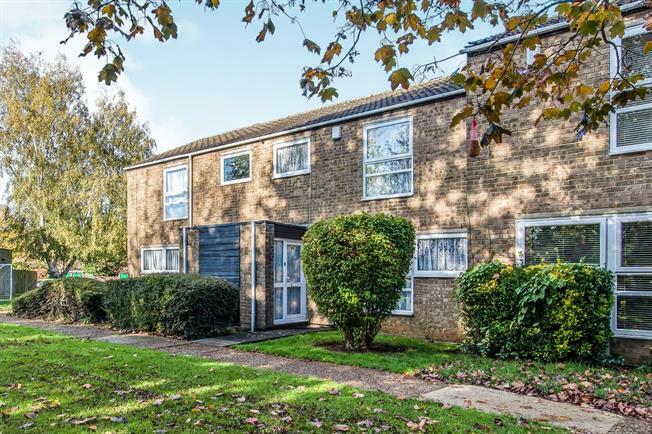 3 Bedroom Terraced House For Sale in Longfield for Guide Price £270,000. This 3 bedroom home offer space in abundance and offers a good sized lounge/diner. The accommodation comprises entrance porch, lounge/diner, kitchen, wc and access onto an attractive rear garden with garage. To the first floor there are 3 good sized bedrooms and a family bathroom. The property is well positioned with attractive outlooks so call now to arrange your internal viewing!